Large openings that let air into a home rob homeowners of money, energy efficiency and comfort. 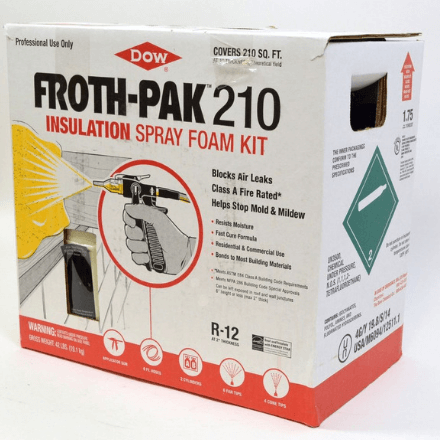 FROTH-PAK™ Foam Sealant is designed to fill gaps and penetrations greater than 2” quickly and affordably, helping eliminate unwanted airflow throughout a home. 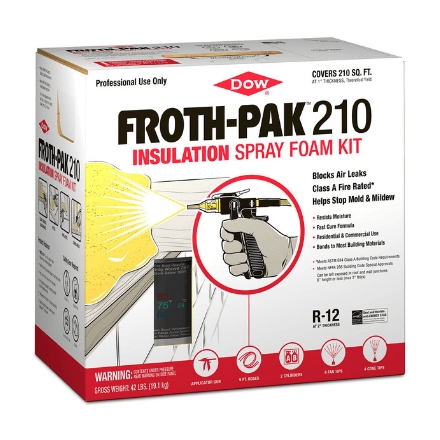 Note: FROTH-PAK™ Foam Sealant is not approved for full coverage. All Great Stuff FROTH-PAK documentation, manuals and resources available HERE.